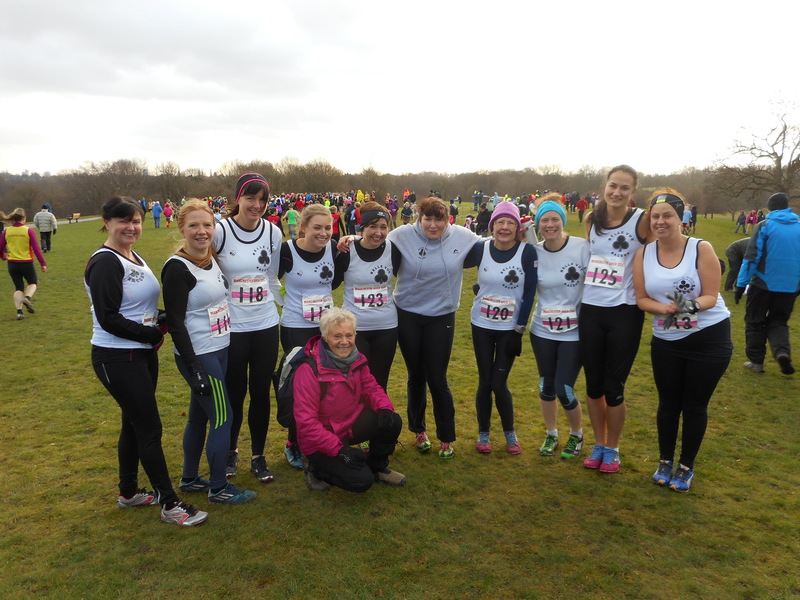 The Manchester cross-country roadshow moved onto Heaton Park once again, providing the twenty-strong intrepid Belle Vue Racers with a mixed bag of conditions … fairly dry underfoot but with an almost gale-force wind which brought runners to a virtual standstill at times, especially in the long open stretch near the start of each lap. The ladies’ race saw a hard fought victory for Kath Horwill (43:58), who kept on doggedly to peg back early leader Carmel Salvidge (44:05) on the third and final lap. In third place was the always consistent Annie Hirsch (45:52). There followed a struggle for fourth place between Leah Evans, Catherine McKenna and Lisa Donnelly, with Leah (48:16) just prevailing. The final three ladies were Julia Foy, Ruth Amin and Tina Hicks who all showed great determination under difficult conditions. Unfortunately, Fiona Seymour had to pull out mid-race as she was struggling with shin splints. She undoubtedly made the right decision and there will be many more races for her to enjoy, if you can describe it as enjoyment! As for the men’s race … Adam Barber (45:15) shot off in his usual rocket-like style and was not seen again apart from at crossover points. A mere 29 seconds separated the second and fifth Belle Vue men home: in second place was Simon Stead (47:10) who, before pulling away on the final lap, just about managed to hold off an in-form Andrew Taylor (47:29). Fourth place saw a cat-and-mouse battle with Meng Tang (47:34) just holding off Nigel Sedman (47:39). 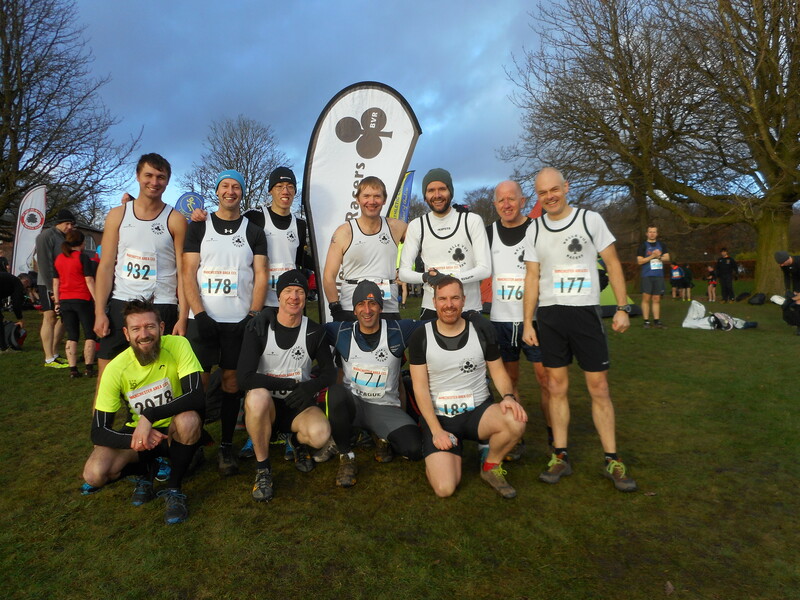 Next was Jason Stott (49:26), followed by Steve Webb (50:15); great to see you back fit and well Steve! The final three were Ali Alsaadi, Andy Wood and Barry Guy, again showing true BVR spirit and that never-say-die attitude.